An innovative and intuitive mobile payment solution. Mobile Link is an innovative and intuitive mobile payment ticketing solution that integrates with Genfare’s hardware. It’s available for both iOS and Android and can be easily downloaded by your riders directly from their phone’s app store. 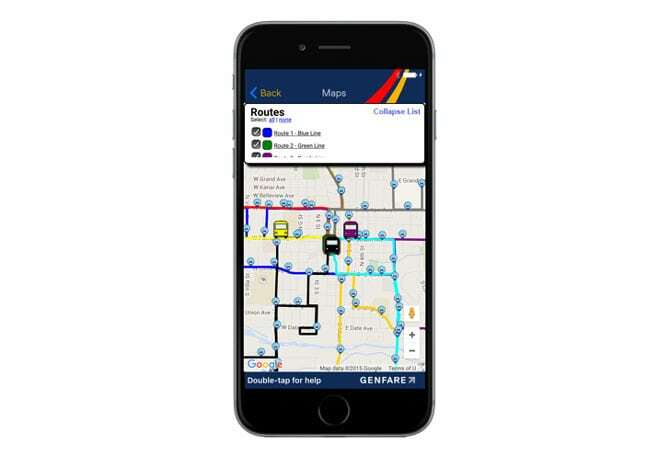 Genfare Mobile Link was designed for improving efficiencies for transit agencies, their partners and riders through its “Plan, Pay, and Board” principle. The focus of this principle offers the transit agency simplicity and automation in three categories: ease and convenience of better information for riders planning a trip, improved purchasing capabilities and efficiencies, and automatic boarding documentation served up electronically. After downloading the Mobile Link app, set-up your account using the simple and intuitive app interface. Users have the option to register and create a new account, login to an existing account, or checkout as a guest. Plan your trip through the Google Trip Planner, which provides point-to-point navigation, geo-location and leads you through a trip itinerary. Get real-time schedules and traffic alerts so you can predict the arrival of the next bus. Personalize your mobile app dashboard with your tickets, schedules, maps and alerts. All the information you need is right at your fingertips. After you’ve found your route, select the type of fare pass you need and proceed to the secure payment portal. Enter your payment information and your fare is automatically saved to your “ticket wallet. Once your tickets have been purchased, you’re ready to board! 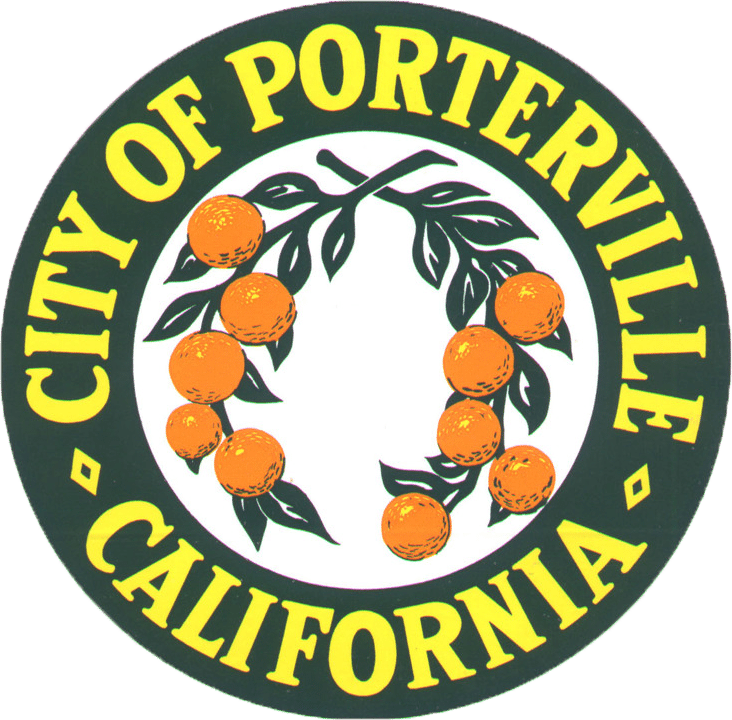 Activate your tickets for electronic or visual validation. Visual Validation: Show the driver your pass on your phone. There is a timer on the pass and a rotation color combination in the background to confirm the usage. Electronic Validation: Validate your pass electronically by scanning the barcode on a Fast Fare device. The barcode is encrypted to be read by the Fast Fare’s scanner and is available both on- and off-line. 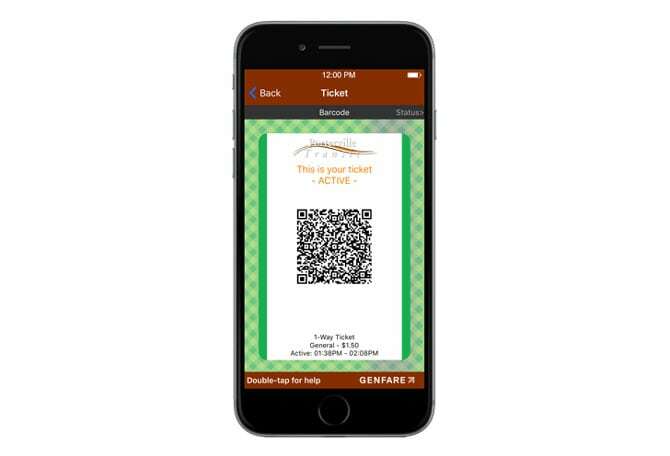 Looking to implement an affordable mobile ticketing solution at your transit agency?